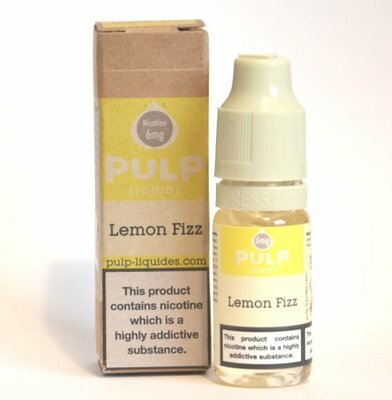 Citrus Fruit E-Liquid Flavours | Electronic Cigarette Co.
Citrus Fruit e-liquid flavours in low to medium VG blends. 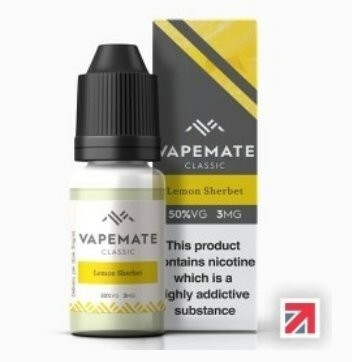 This department covers a range of fruity vapes including lemon, orange, and grapefruit. 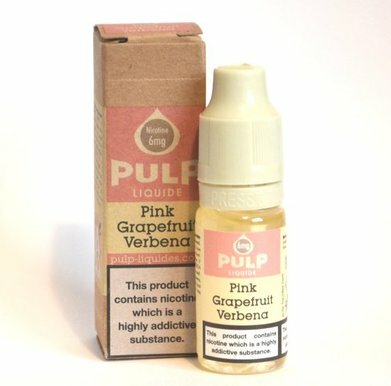 These juices range between 50% VG and 70% PG which means they're usually best suited to standard coils and vape kits. By standard we mean coils with a resistance ranging between 1.0Ω - 1.8Ω. 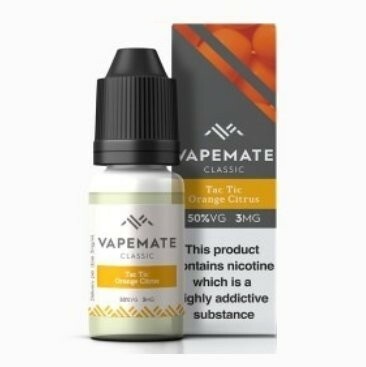 70 PG e-liquid used with standard coils will generally provide you with the most flavour, less vapour, strongest throat hit, and because they are relatively thin, coils often last longer. 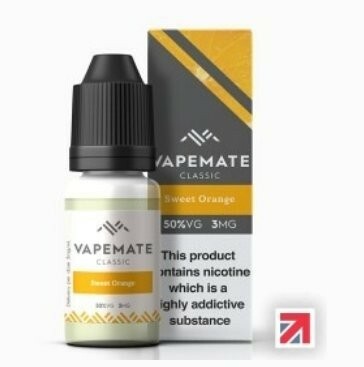 50 VG e-liquid is usually smoother and provides a medium amount of vapour and good flavour especially if you have a variable device.